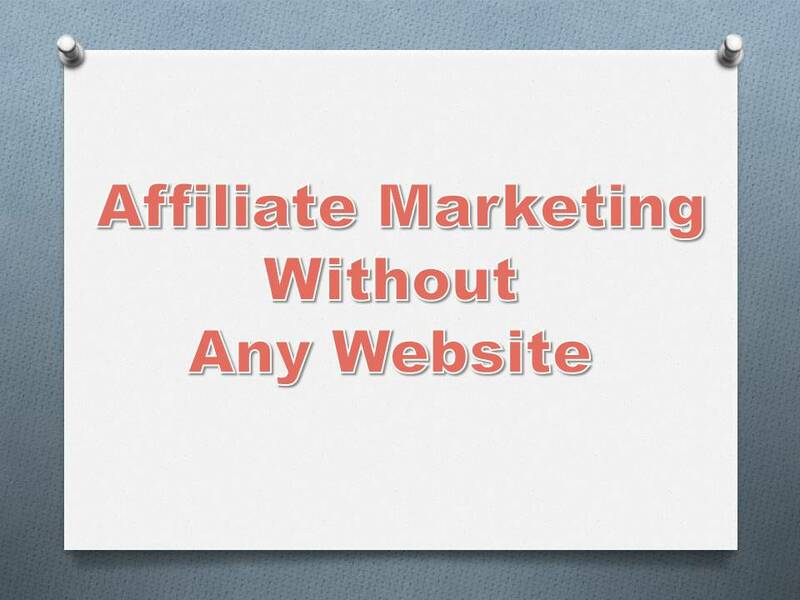 Many ways to do Affiliate Marketing. 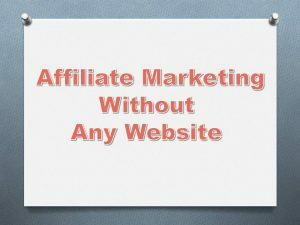 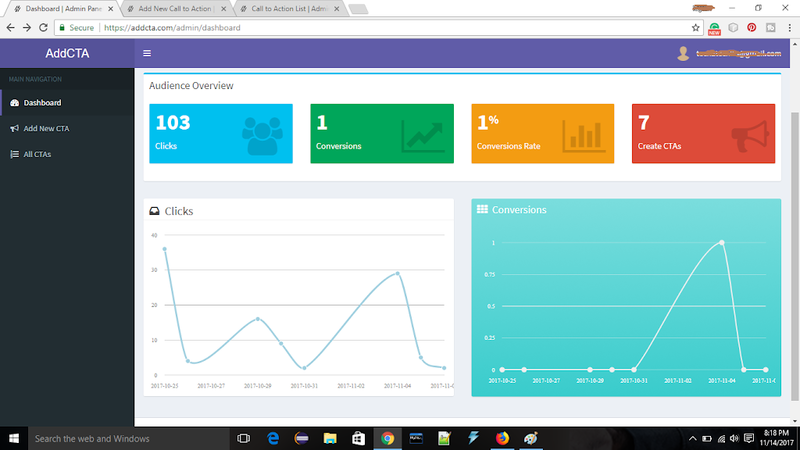 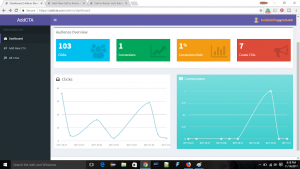 One of the easiest way to do Affiliate Marketing is addcta.com. 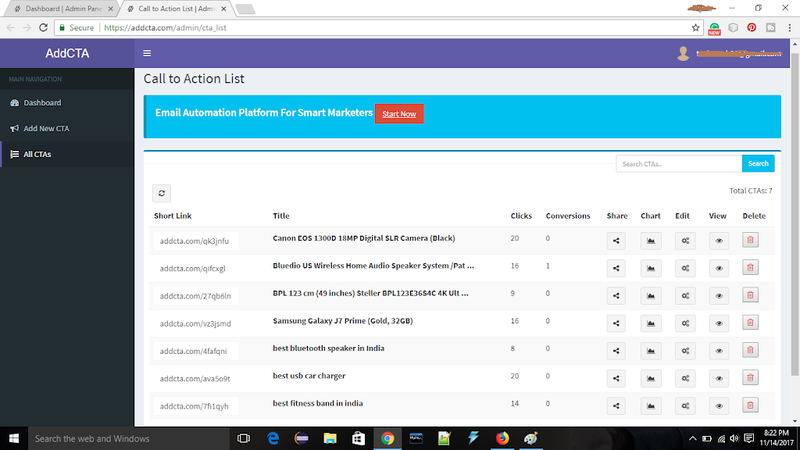 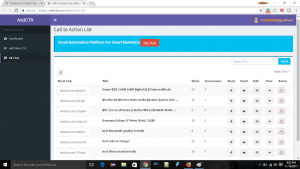 addcta.com provide easy ways to share affiliate links on different platform without any website and any youtube channel.